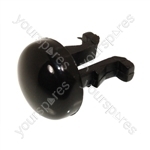 Genuine spare part suitable for selected Ariston and Indesit cookers and ovens. Choose a manufacturer to reveal the models that the part Indesit P640A(IX)GB Rubber Buffer - Glass Lid Front is suitable for. 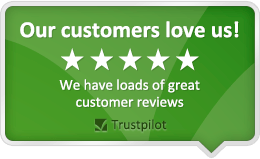 Write the first review of Indesit P640A(IX)GB Rubber Buffer - Glass Lid Front.